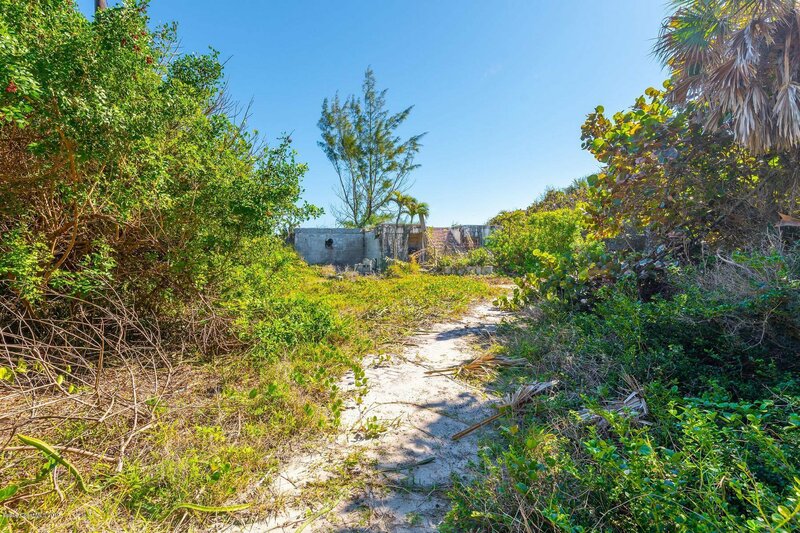 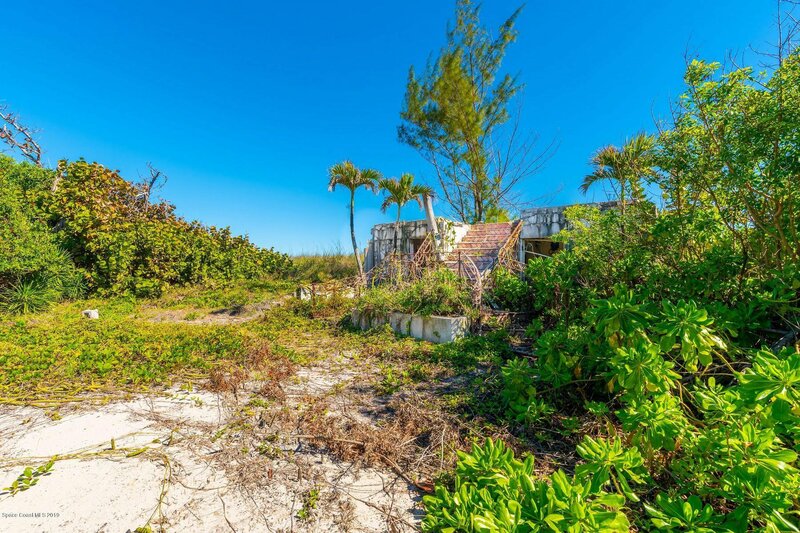 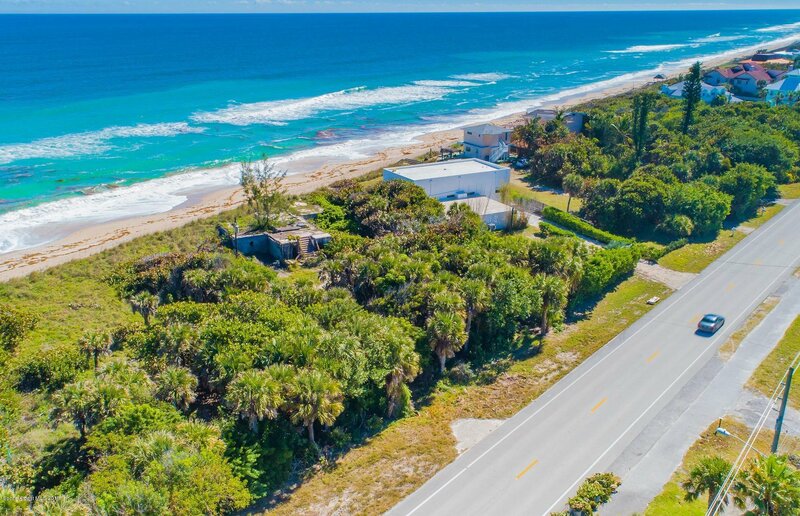 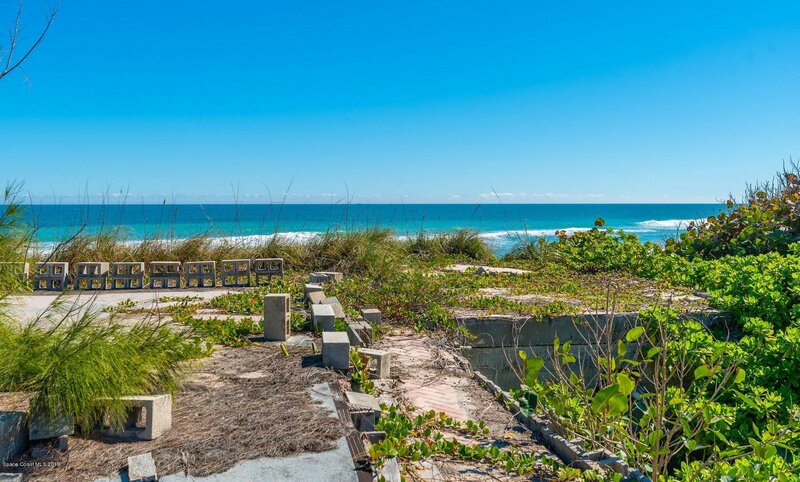 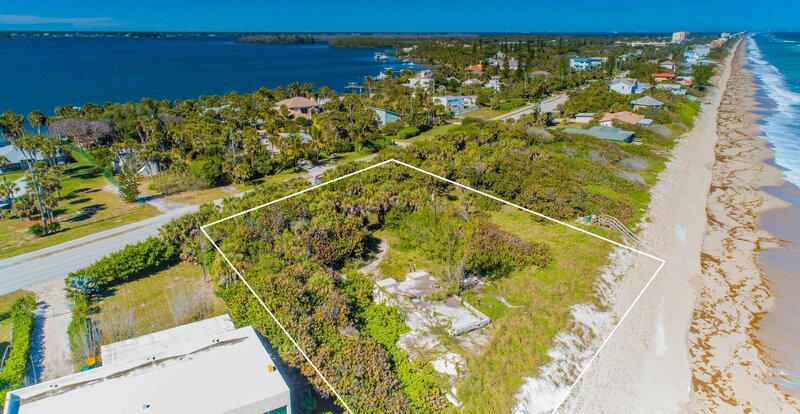 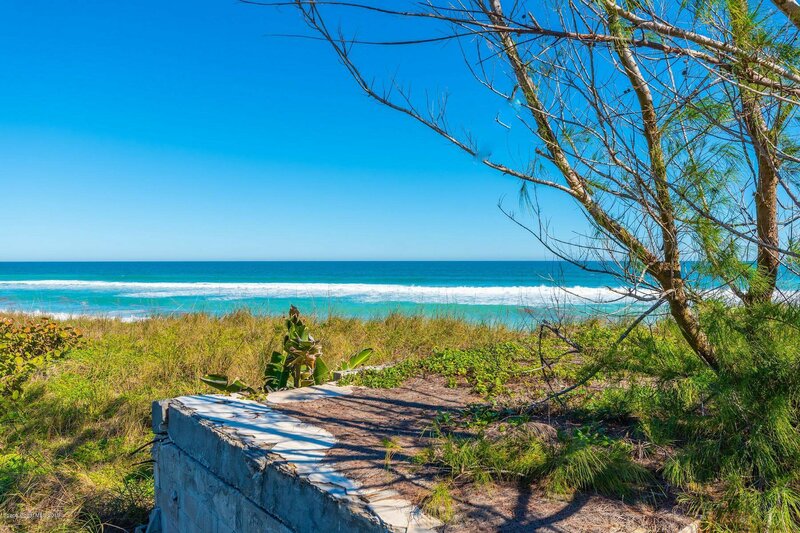 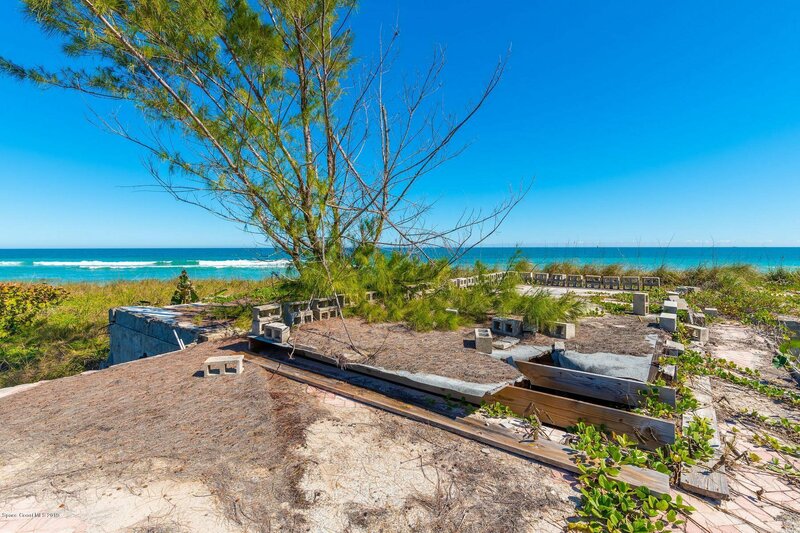 Exceptional oceanfront property located along the Atlantic Ocean and one of the only available RU24 zoned lots with over an acre of private land and the last of its kind on beautiful Melbourne Beach. 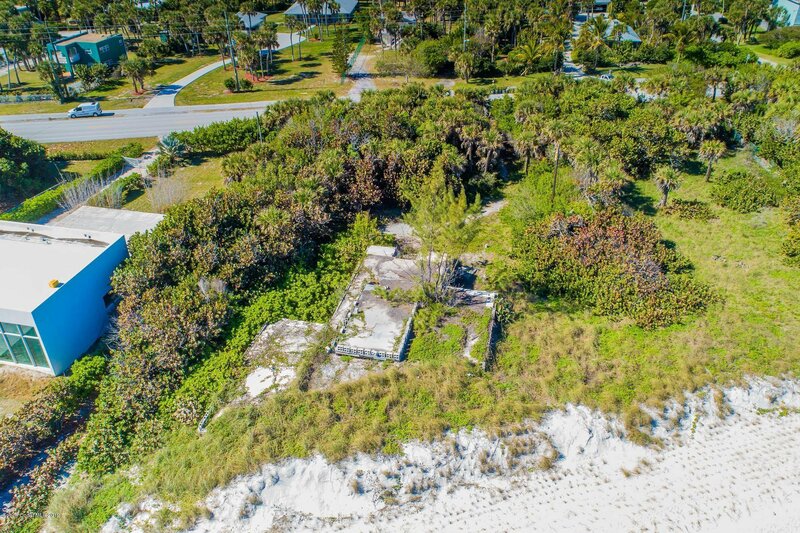 Plans for this property have already been submitted and approved by the DEP and State of Florida for construction east of the Coastal Control line. 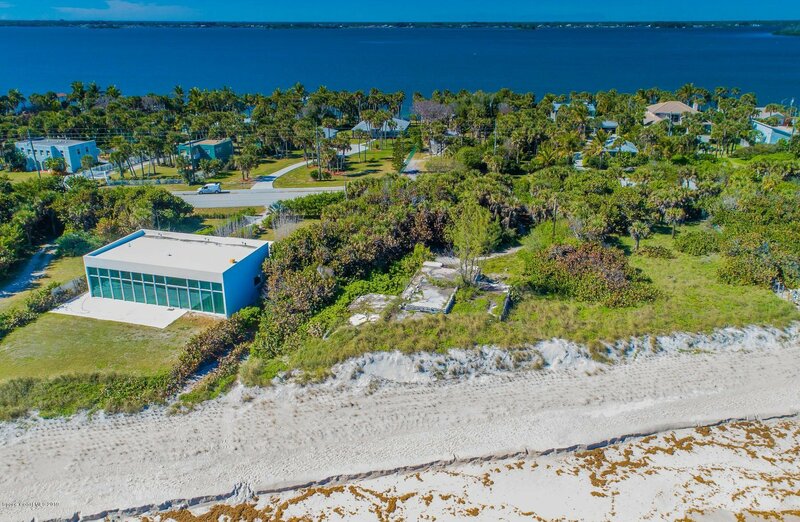 Current plans for a 6,000 sf estate home to be built. 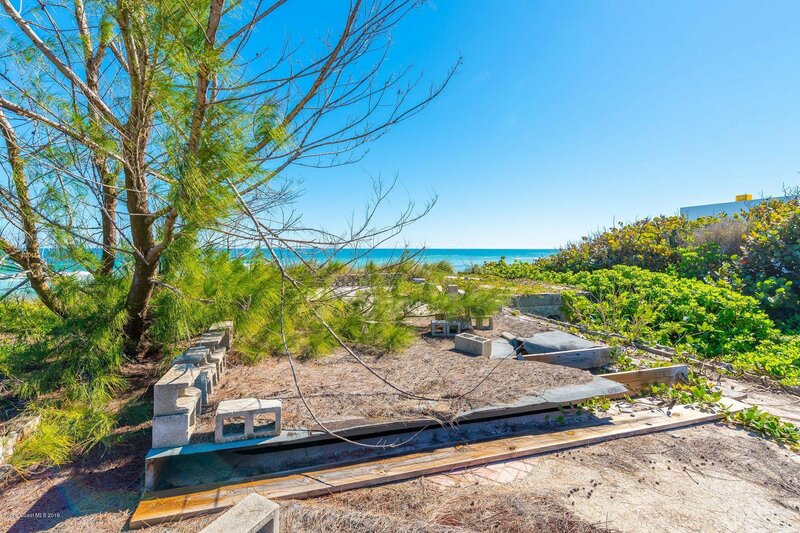 Current owners have done all the heavy lifting, all you have to do is approve the design and start building. 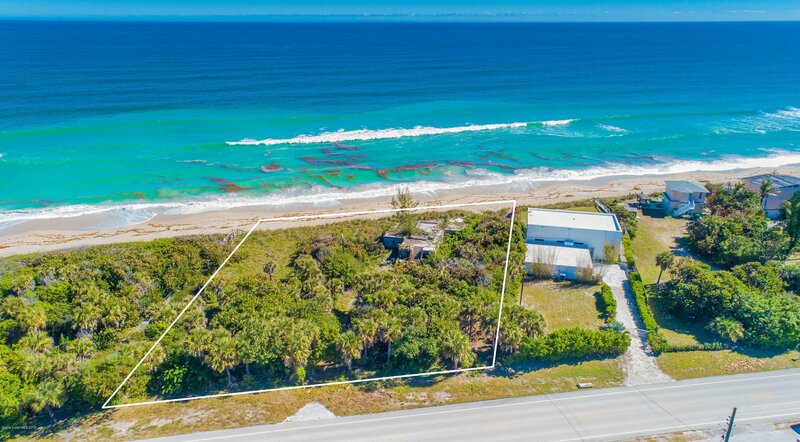 Sellers also own almost an acre directly across the street on the river, so you could have an ocean to river compound. 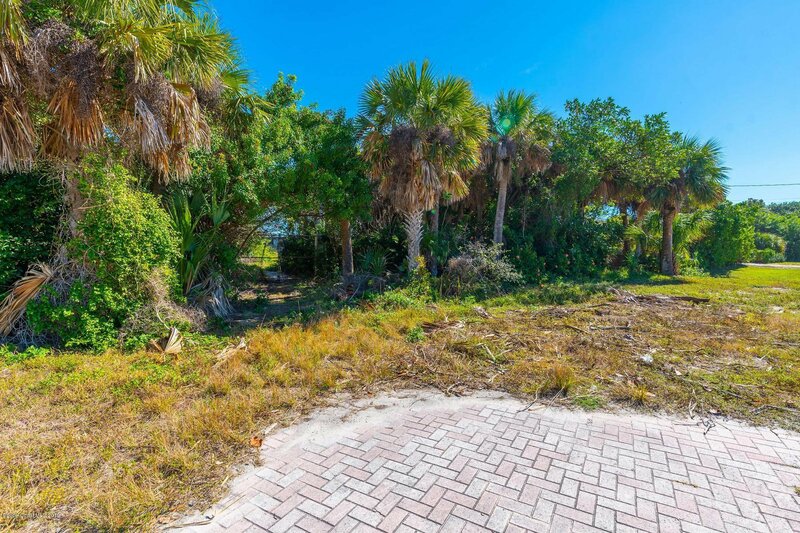 See MLS #836374. 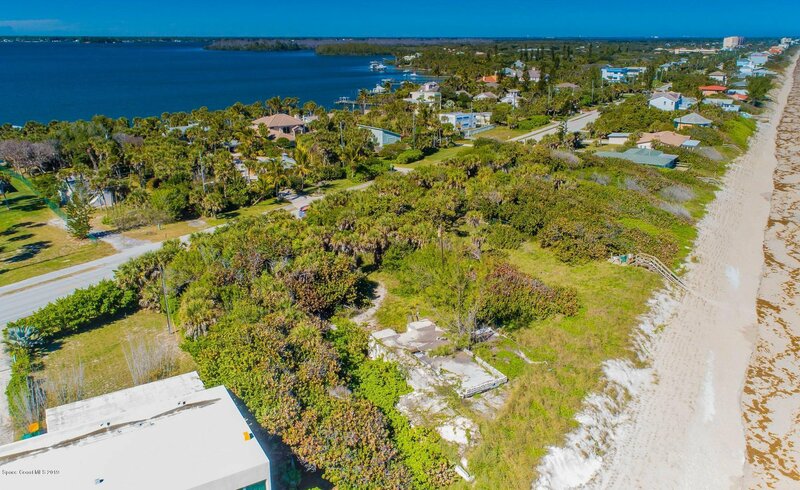 With 192 feet of oceanfront you wont find another lot that compares to this one! 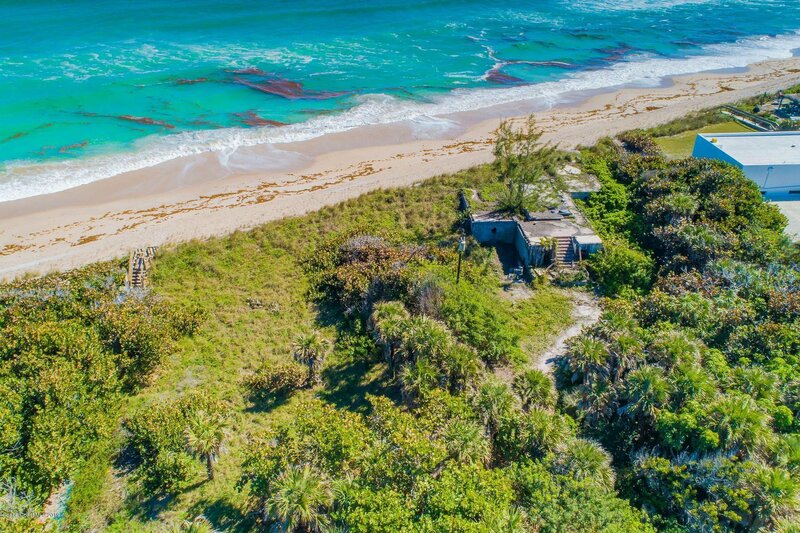 Four miles N of the famous Sebastian Inlet. 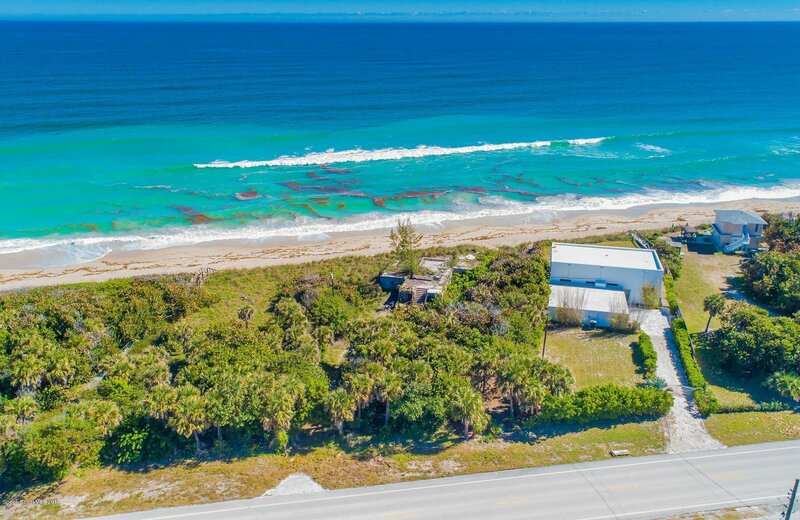 Listing courtesy of Treasure Coast Sotheby's Intl. 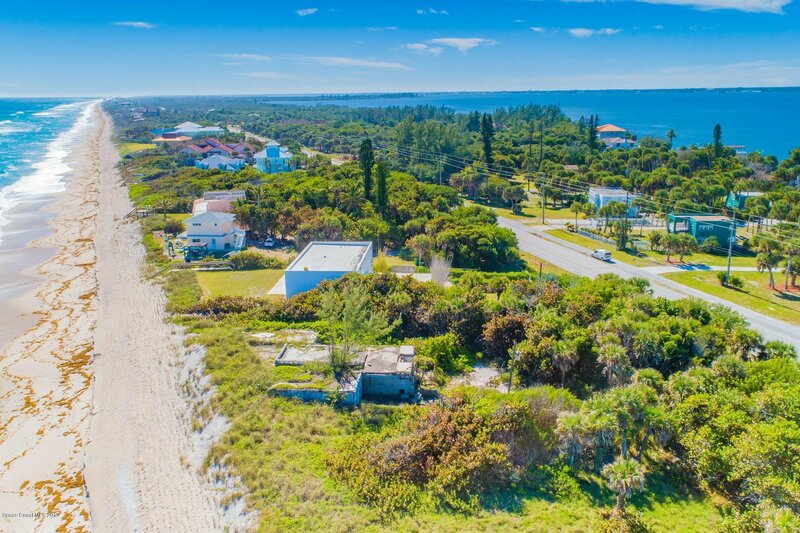 Selling Office: RE/MAX Solutions.